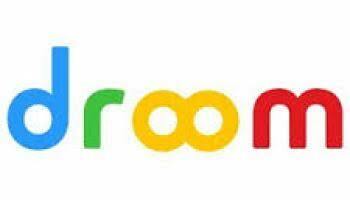 Droom.in – Get Helmet at Rs 49 only on 24th October (Register Now). Droom.in website is offering a “Flash Sale” where you will get the Helmet at just Rs 49 only. You need to register for this Flash Sale and after that Droom notify you via SMS & Email. So Hurry up and register for Flash Sale !! Use Droom App for Faster Ordering. The Original price of Helmet is MRP 999 which is going to be sell at Rs 49 during Flash Sale which is available at 24th October 2017 at 11 am. So Ready for this Sale. 3) That’s it, The sale is on 24th October at 11 am.